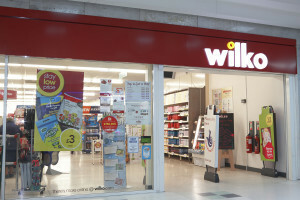 Shop Direct, operator of digital retail brands Very.co.uk and Littlewoods.com, was awarded a five-year contract to Clipper Logistics to provide returns management and pre-retail services, starting in July. Operating profit rose 16 per cent at Clipper in the first half driven by a strong performance in e-fulfilment and returns management. Clipper Logistics is to provide logistics services for Sports Direct from one of its sites in Peterborough. 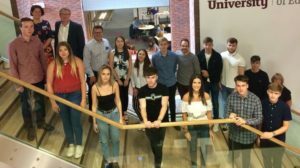 Clipper Logistics and Sheffield Hallam University have partnered to offer 18 apprentices the chance to study towards a BA (Hons) Professional Practice in Management as part of the Chartered Management Degree Apprenticeship. 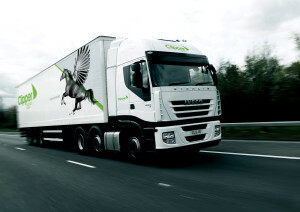 Clipper Logistics increased revenue by 17.6 per cent to £400.1 million last year, while operating profit was up 16.3 per cent to £20.9m. Clipper Logistics is joining the Supply Chain Excellence Awards as a sponsor for the Supply Chain Operations Award. Clipper was founded in 1997 and since then has been a leader in retail logistics for more than two decades.